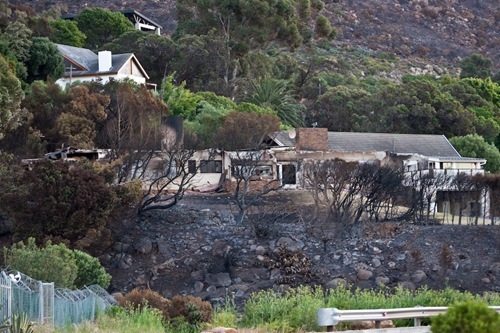 This is one of the two houses that were totally gutted during the Gordons Bay fire on Monday night. This entry was posted in Photos, Thoughts and tagged bay, destroyed, fire, gordons, Gordons Bay, gutted, house. Bookmark the permalink.